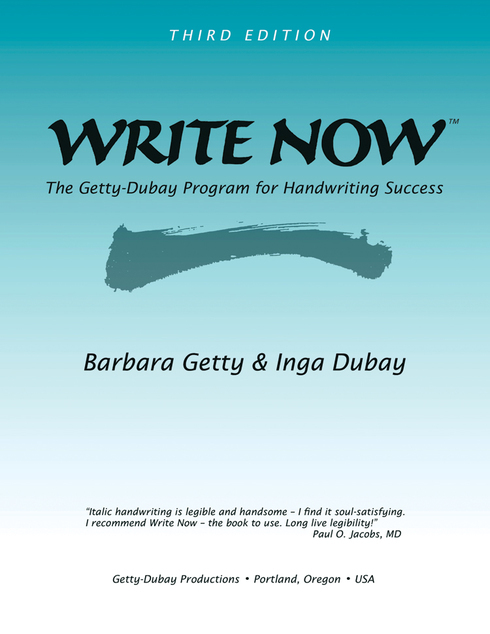 Description: Changing your handwriting is surprisingly easy with regular practice! 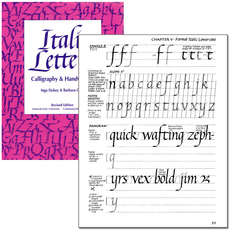 Write Now provides a complete program to develop a clean, elegant, and legible italic hand. Simple to follow and full of step-by-step guidance and tips. Practice intended for adult and teen learners. THIRD EDITION. Is this a gift? Get an autographed copy in a nice shipping box!